President Trump’s administration so far has been a revolving door of hirings, firings and resignations. The White House announced White House Communications Director Anthony Scaramucci’s departure on Monday, just 10 days after Scaramucci took the position. Scaramucci is just the most recent person to depart the Trump administration. Scaramucci’s departure came just three days after the White House announced that Department of Homeland Security secretary John Kelly would be replacing chief of staff Reince Priebus. 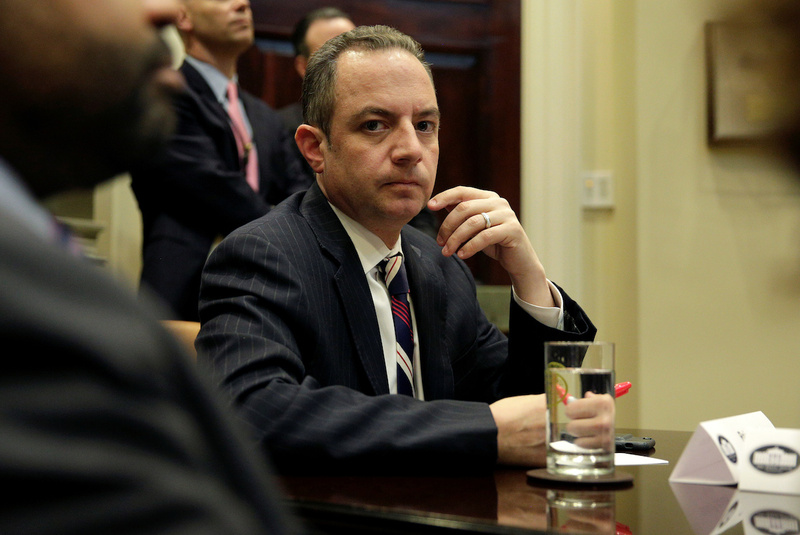 Trump gave Priebus the boot the day after Scaramucci ripped into Priebus and chief strategist Steve Bannon in a vulgar interview with the New Yorker. The day before Kelly took Reince’s job, National Security Advisor H.R. McMaster fired Middle East adviser Derek Harvey, who was brought on by previous national security advisor Michael Flynn. Harvey was reportedly an ally of Bannon’s but managed to get on the bad side of Secretary of Defense James Mattis, who complained to Mattis about Harvey. Trump’s hiring of Scaramucci as communications director coincided with press secretary Sean Spicer’s resignation. Spicer was reportedly furious with POTUS’ decision to hire Scaramucci as communications director, despite the then-sitting press secretary’s protests. Trump’s hiring of Scaramucci was widely seen as kneecapping the embattled Spicer. Office of Government Ethics Director Walter Shaub resigned on July 6 and accepted a job with the Campaign Legal Center. Shaub said his resignation was due in part to the fact that the Trump family appeared to be profiting from the Trump presidency. “I can’t know what their intention is. I know that the effect is that there’s an appearance that the businesses are profiting from his occupying the presidency,” Shaub said in an interview with CBS News. The White House announced on May 19 that deputy national security adviser KT McFarland was being removed from her position. Trump tapped McFarland, an ally of departed national security adviser Michael Flynn, to serve as ambassador to Singapore. Mike Dubke, the White House communications director before Scaramucci, resigned in May shortly before President Trump left for his first foreign trip. Dubke resigned just three months into his tenure. Before Dubke was hired, Sean Spicer handled the duties of both communications and press secretary. Spicer resumed handling both jobs after Dubke’s resignation. Trump To James Comey: You’re Fired! President Trump fired then-FBI Director James Comey on May 9, following Trump’s growing frustration with Comey. Comey’s firing kicked off a chain of events that lead Deputy Attorney General Rod Rosenstein to appoint former FBI director Robert Mueller as special counsel overseeing the Russia investigation. Katie Walsh lasted less than three months as White House deputy chief of staff before leaving to bolster outside organizations supporting the Trump administration. Retired Army Lt. Gen. Michael Flynn resigned on February 13, just 24 days into his tenure as national security adviser. Flynn was the shortest-lived national security adviser in U.S. history. 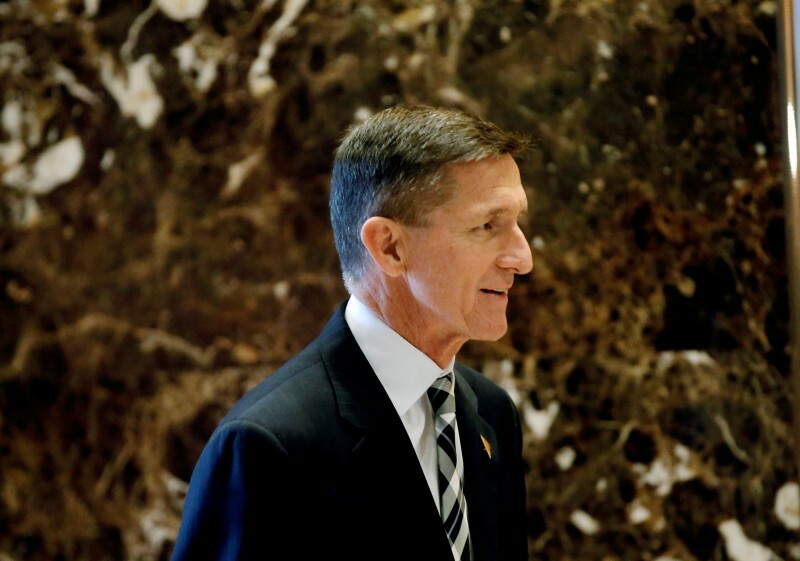 Flynn resigned following reports that he misled Vice President Mike Pence regarding the nature of his conversations with the Russian ambassador. Trump fired acting attorney general Sally Yates on January 30, just 10 days into his new administration, after she refused to defend his executive order on immigration. Yates, an Obama appointee who was confirmed in 2015, “betrayed her office,” explained White House advisor Stephen Miller.